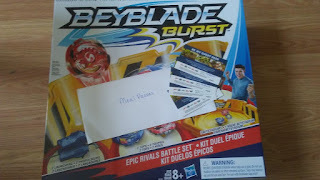 Ovation Brands BeyBlade Family Night Review and Giveaway! In The Know With JoJo received sample to facilitate this review all opinions are 100 percent my own! No financial compensation was received. June 15 – Bey. Launch. Burst. BONUS- The final week of this Family Night promotion will feature friendly competition, when kids can face off in a BEYBLADE BURST battle. 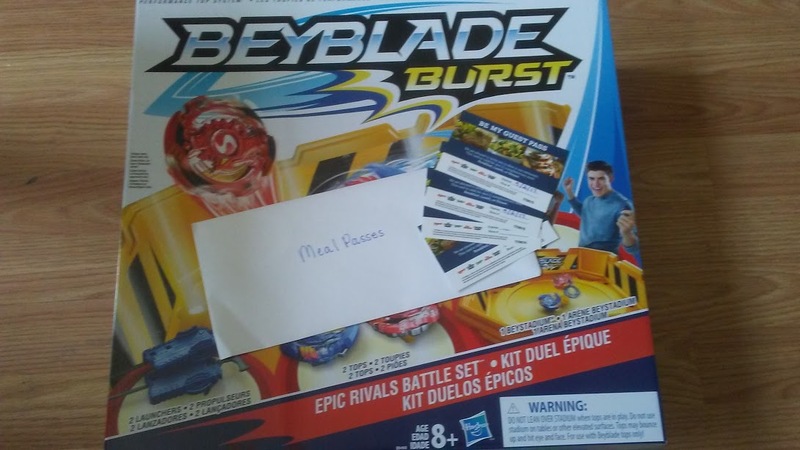 Plus, one lucky child from each restaurant will win a BEYBLADE BURST Epic Rivals Battle set. In addition to the fun and games, Family Night also serves up home-style meals for kids and parents to enjoy together. Every Thursday from 4 p.m. - close, kids eat for just $1.99 with the purchase of a regular-priced adult or senior meal. Menus may vary. Age restrictions apply. These family nights will be available at the various Ovation Brands and Furrs Fresh Buffet restaurants which include, Ryans, Home Town Buffet, Country Buffet, Old Country Buffet, and Furrs. Visit any of the links above for more information about the BEYBLADE Family Night. While online, sign up for Crave Connection and the Furr’s E-Club to receive exclusive offers and updates on upcoming promotions. ONE (1) entrant will be selected at random by the entry form to receive and Ovations Brand prize pack, which includes one BEYBLADE Burst Epic Battle Set (4) free meal passes for you and your family to enjoy a meal at any of Ovation Brands’ locations. Open for entry to readers in the US, 18 years and older from 04/23/17 at 12:00 a.m. ET thru 05/07/2017 at 11:59 p.m. ET. The winner will have 24 hours to respond to notification email to claim their prize or a new winner will be selected. See Giveaway Tools for official rules. 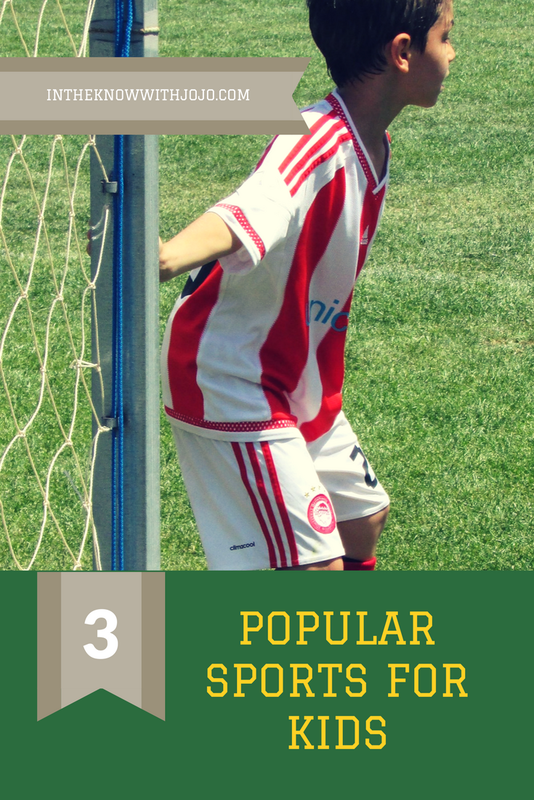 Hosts & participating bloggers are not responsible for fulfilling prize obligations from sponsors or self-sponsoring bloggers. Void where prohibited. No purchase necessary. Count me in, sounds great , would love a dinner at Ryans with the kids. I am sure the kids would love the Ovation Beyblade Battle set too. Thanks to the sponsors of this awesome giveaway. Very cool!! This would be so much fun! My son's been bugging me. BTW, I read the sign in the OCB by me tonight, and it said that was going until July 15th?